What the yoga balls! Look at these wheels! 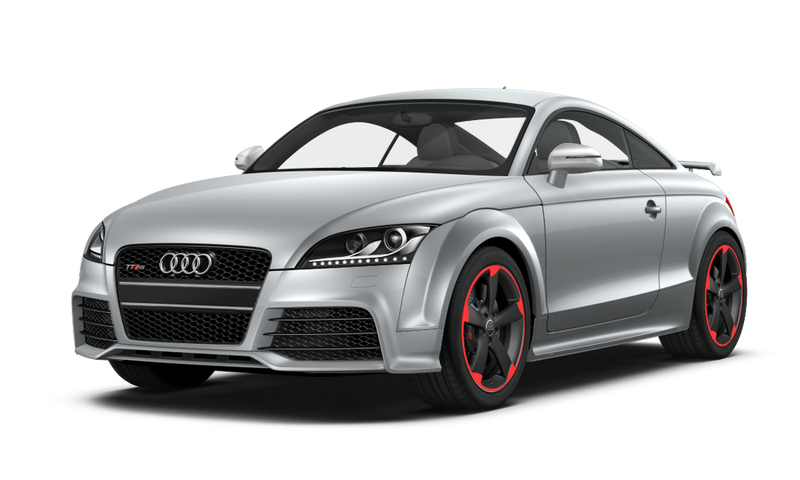 You can order them optional on a TT-RS!